On our walk with Abraham, we've seen the Patriarch at his best and worst, at his most faithful and most fearful, in radical obedience and alarming disobedience. 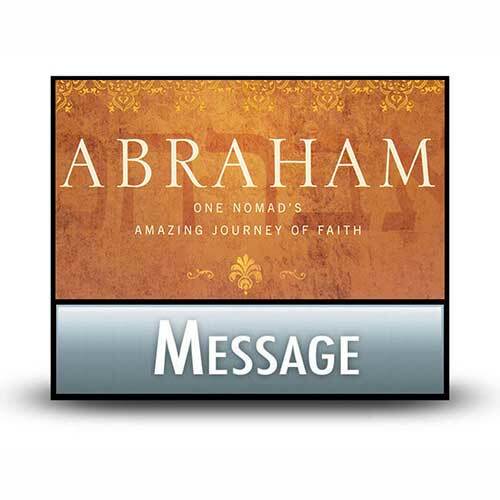 Rather than waning during his later years, Abraham's faith increased, drawing him ever closer to his Lord. The longer Abraham lived, the more he learned to take God literally, trust Him thoroughly, and obey Him eagerly. As the aging Patriarch approached the twilight of his life, he turned his attention to finding a lifelong companion for his son, Isaac. A beautiful and inspiring story unfolds as God Himself orchestrates events to lead Abraham's servant to just the right bride. Copyright © 2013, 2014, 2017, ℗ 2017 by Charles R. Swindoll, Inc. All rights are reserved worldwide.